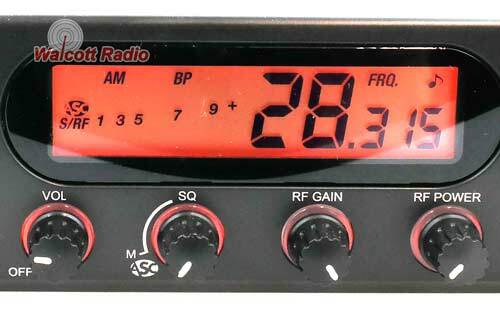 The all new and improved President JFK 2 CB radio is now shipping! 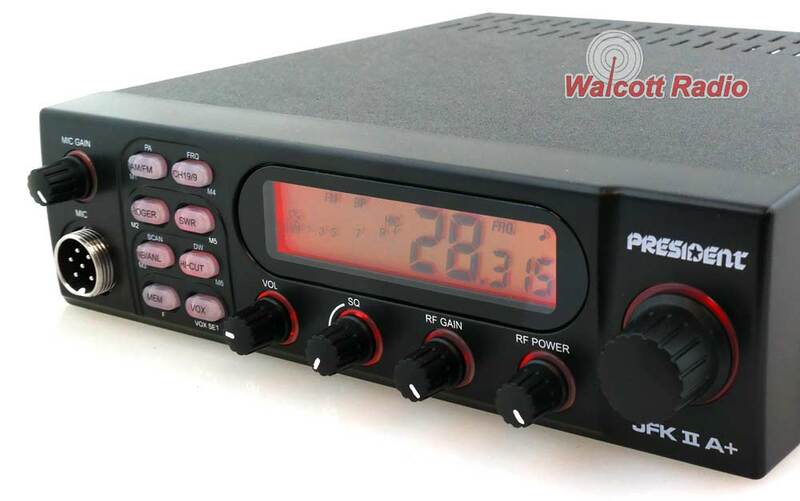 This 10-meter HAM radio for sale features a slightly smaller chassis size than most other 10-meter radios, meaning it should fit inside most pre-cut openings in semi-trucks. 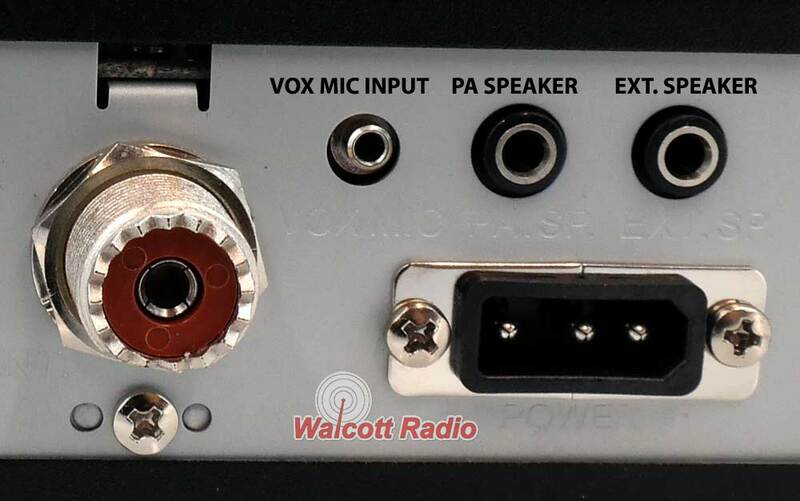 Built-in popular features such as auto-calibrating SWR meter, Hi-cut receive filter, and the capability to be used with a VOX (voice activated microphone) and wireless mics, means you get a lot of newer features built into a solid foundation. 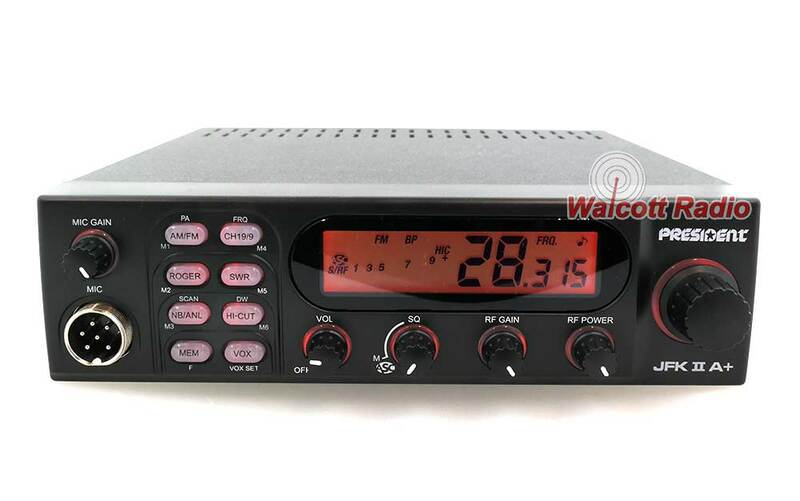 President radios are known for being built extremely well and are designed with usability and longevity in mind. You'll notice how these radios just do what they're supposed to, when you need them to do it. 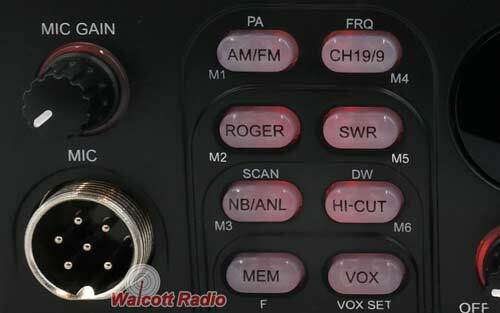 It's a convenience factor you don't see in a lot of similar amateur radios.